Fright Nights might be over, and it might be closed season, but I'm doing a belated 15 Years of Fear Celebration! I've been fortunate enough to visit every Fright Nights, and do all but one Fright Nights maze-style attraction, so I'm going to do a quick worst-to-best ranking (16 to 1) of all those mazes. Alas, I never got a chance to experience the Freakshow in all it's bizarre glory. Biggest Thorpe regret right there. I won't lie, I liked Dead End. I had good runthroughs with actors interacting with me personally, which makes a change. And I liked the idea of reusing loads of Thorpe stuff to create a graveyard idea. But it should never really have been marketed as a "terror zone", or ran like an attraction. Dead End would have made a fun 'scare zone' in the literal sense, but in the sense Thorpe tried, it just didn't work. Probably the most controversial one here, but as a few no doubt know, I really disliked Asylum. The constant strobes for such a long period of time just made me feel headachey, which meant I was more focused on that rather than the maze itself. And it could feel really repetitive if you didn't have a good run / the actors weren't on form. The chainsaw ending wasn't as good as all the other mazes I've done with that sort of ending either. So yeah, I never really rated Asylum. I think part of it is down to the fact I like a bit of a story with scare attractions, and Asylum was only ever 'There's scary people in there that will scare you!' to me. I might be under-rating it a bit, but I honestly think that I enjoyed / was scared by all the other attractions more. MBV was a weird one. The maze was very in-your-face, in terms of actors and the fact most of it involved very tight spaces. But this does very little for me, and so I never got anything out of it. It also meant there was little scope for the actors, resulting in jump scares from loud noises, or just generally trying to invade your personal space. But it just never did it for me. At least the theming was very good throughout, which is something. I hear that 2012 was The Curse's best season, so it's a shame I never did it then. However, in all the times I did do it, it never really got me. It had nice theming and a nice atmosphere I suppose, but it wasn't scary really. Maybe it's because it was the first scare attraction I tried in 4 years and I was expecting so much worse, but I just never got 'it'. I'm really disappointed that this is so low down. 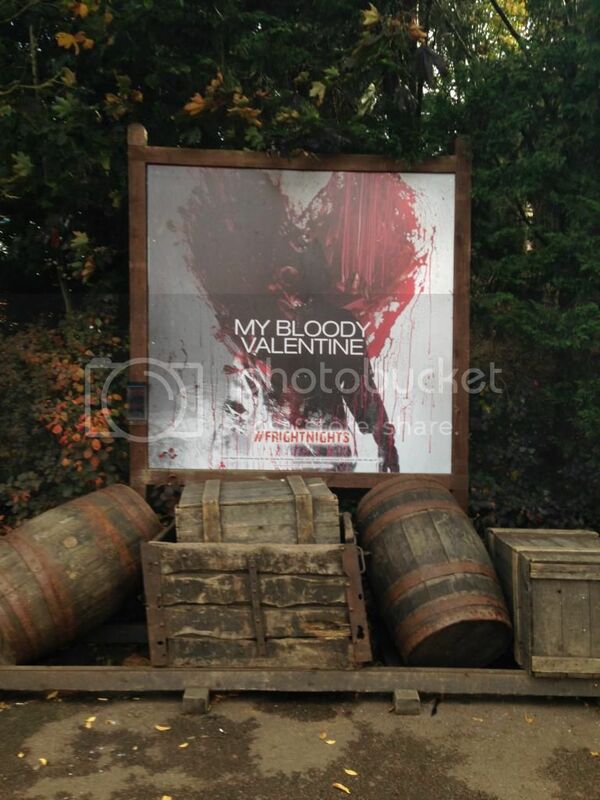 It has so much potential, with the theme, location and story all being spot on for a really good scare attraction. But ultimately, it falls short in a major way: it's trying to be something it's not. 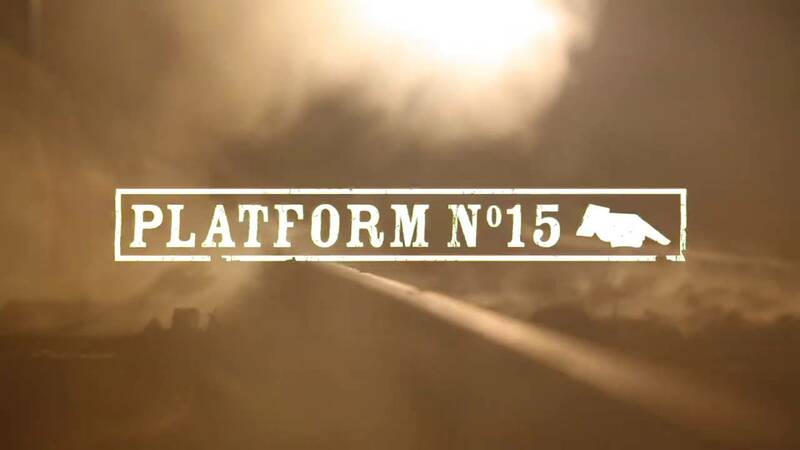 Platform 15 would make an excellent, creepy attraction, that utilises atmosphere and tension more than impact scares. Instead, it just goes for impact and jump scares continuously, which doesn't work when there's too much space for not enough actors. If you're going to have a large open space, make sure there's actors to fill it! In its current direction, Platform would need at least double the number of actors to have the payoff it promises. The promising thing is that we have seen Thorpe learn their lessons in the past; notably with Big Top and Blair Witch. Hopefully history repeats itself and we see big improvements to this next year, assuming it does return! Looking back, Hellgate really shines through as a trial scare attraction for the park. I know they had experience with Freezer and Freakshow 3D, and they did Asylum at the same time and many felt they got that right. But Hellgate felt like it was a paint-by-numbers attractions - an easy to make, creepy-ish theme, vague story, couple of little effects, creepy audio with very standard, easily repeatable, scares. Like someone Googled "What makes a good scare attraction?" and went from there. All of these boxes were ticked, but none of them were brilliant. It was a reliable, yet unremarkable, maze. Going against a majority I think, but I enjoyed The Passing. It was clearly a cheap attraction to make, and had a lot of ideas floating around it, but none of them really made the final cut. I really enjoyed the tunnel section of the maze (certainly one of the few genuinely terrifying moments I've had in a scare attraction was when I bashed head-first into a wall, thinking I was at a dead end). But the rest of it was very meh, and the false ending didn't really work; I was more confused than scared. I'll freely admit that in 2013 this was poor. And 2016 hasn't been the best. However, it improved a lot in 2014, and 2015 was a brilliant season for it! 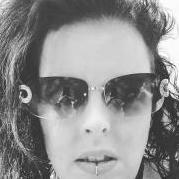 2015 worked so well thanks to a narrow path that got tighter and tighter, whilst starting off with few actors before loads appearing from nowhere! Loud noises, a subtle soundtrack and audio effects and a general, hard-to-describe, atmosphere made it a fun attraction, and exactly what it was marketing itself as! This has been a difficult one to place, since I remember very little about it...mostly due to having my head buried in the back of the person in front of me. 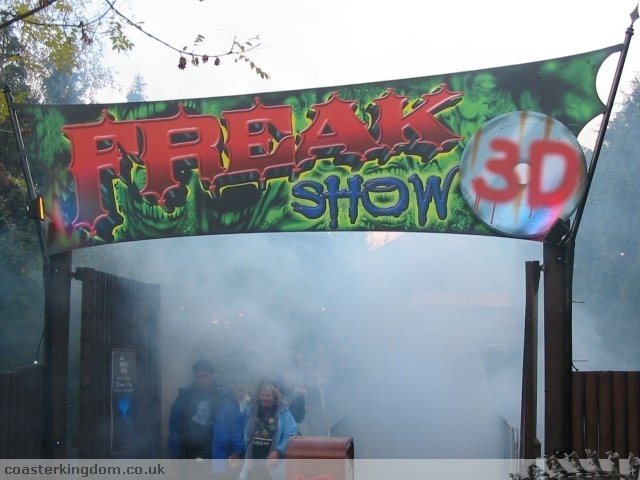 With this being my first scare attraction, and with me only being 9, that reaction is perhaps understandable, and hence makes it unfair for me to judge too much on my experience. However, the things I do remember are a really good atmosphere surrounding the maze, and entering it after the Freezer door opening and smoke flowing out from it. It was probably the most 'theatrical' maze Thorpe have done. Like I say, a difficult one for me to judge. In some ways, it's probably not fair for me to judge it. And the 2002 version was a lot better as well from what I gather. But I think sitting in the middle of the rankings is probably fair!